Although I had a fleeting hope Kate and Wills would name the Royal baby personage something like Duane, Wayne, Zac or Swiper, I knew it was more likely to be a traditional name. 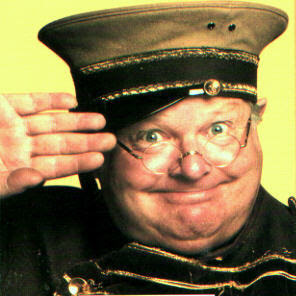 Indeed George was the first name that came to mind before I saw it was the bookmakers' favorite. For some reason members of the Royal Family whose offspring may aspire to the lofty heights of the throne of England at some time, traditionally use names of former monarchs. This cuts down the name pool but at least there are a few antiquated monikers doing the rounds out there. On the subject of the lofty heights of the monarchy, my colleagues interrogated me today about what role the Monarch has in the running of the country. Does she get to make laws etc. I informed them from my perspective all she does is cut ribbons at garden parties wearing a bit hat and a face that looks like one of her corgis is biting her rear quarters. But her annual income was apparently recently frozen to a mere 50 million Great British pounds a year, so you have to understand she's putting a brave face on the job. Anyhow before I return to my Disney ruminations I think it would only be fair to provide a quick guide to His Royal Highness Prince George of Cambridge's, not so auspicious Royal namesakes. George was born in Hanover, Germany. He married his cousin Sophia but accused her of sleeping around, divorced her and imprisoned her in a castle where she later died. He arrived on the throne of England due to the Act of Settlement which ensured any obscure German was a better bet than a Catholic. George 1 remained unpopular due to his love of foul smelling sausages, his unwillingness to learn a word of English and his greedy mistresses. George I's son was the last British monarch to be born in some other place, Germany again. 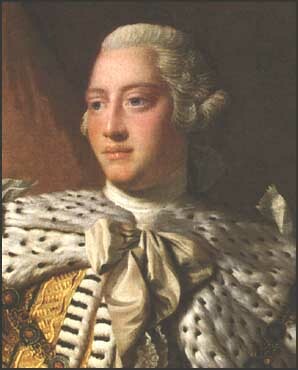 George II had 9 kids and numerous mistresses. 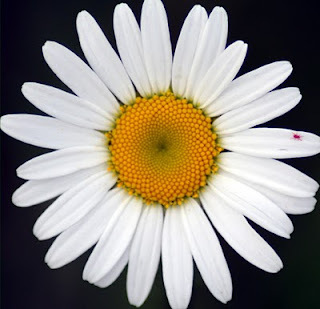 When his wife Carolina urged him to remarry on his death bed he replied: "No. I shall have mistresses." 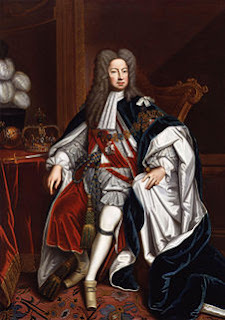 He was unpopular due to his short temper and boorishness, but some historians are reevaluating his role as Britain managed to grab large chucks of India and Canada during his reign. George III is best known for losing America and going bonkers. Although the madness of King George is often blamed on family tensions and losing America, there was the small matter of having 15 kids. 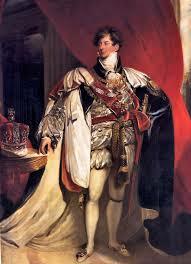 George IV struck a Byronic pose and was known for his lavish spending and fine clothes. In 1795 he married Princess Caroline of Brunswick in exchange for Parliament paying off his debts for his fancy pants. He hated her so much he forbade her to attend his Coronation in 1820 and introduced the Pains and Penalties Bill in an unsuccessful attempt to divorce her. In the end the population found him a pain but at least he was successful in getting Brighton Pavilion built. 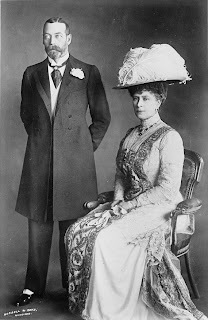 George V married his older brother's fiance Princess Mary, after he died. 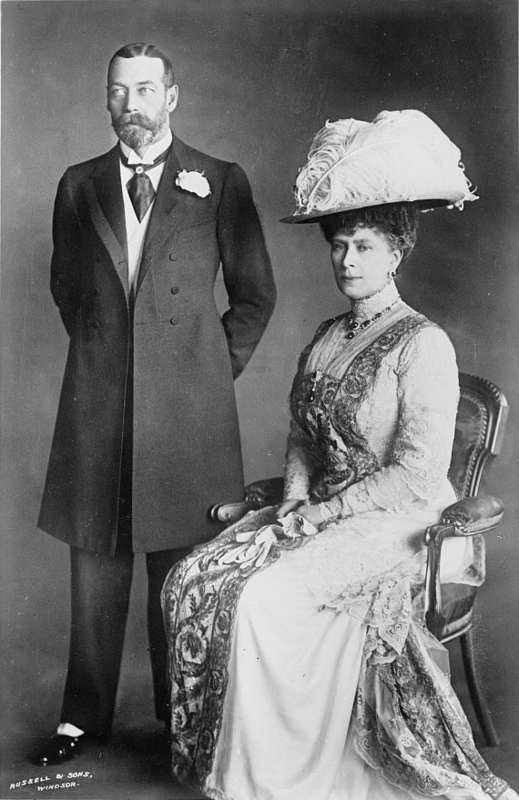 A chain smoker who enjoyed stamp collecting George V, succeeded in winning popular affection in a way that eluded previous monarchs who bore the name George. He was known for his lack of imagination and once wrote on his return from the opera: "Went to Covent Garden and saw Fidelio and damned dull it was." George VI, the present's Queen's father, is now best known for his stammer due to the movie The King's Speech. George endeared himself to the British people by hanging out at Buckingham Palace during World War Two as it was bombed six times, not a bad achievement for a man described as: "Easily frightened and prone to tears," characteristics Wills and Kate may well identify in the Little Prince. some odd shoes to fill. Oh dear, and that is almost sad. How can he not succeed! Well at least each generation seems to get a tiny bit better.....I'm sure this George will be great. I just wish they hadn't picked such a stuffy name for a baby. He's going to have to grow into it. All day yesterday I kept thinking George Alexander played George Costanza in Seinfeld then realized the guy's name is Jason. Having 15 kids would make just about anyone go bonkers, I would think. I know it would do that to me. Haha! Interesting as always, David. Time will tell what the latest George will contribute. It can't be a mere coincidence that all those Georges had girlie hairdos and could only hook up with their cousins. I hope this doesn't mean baby George will end up with Pippa. "Paying off debts of fancy pants". That's brilliant.